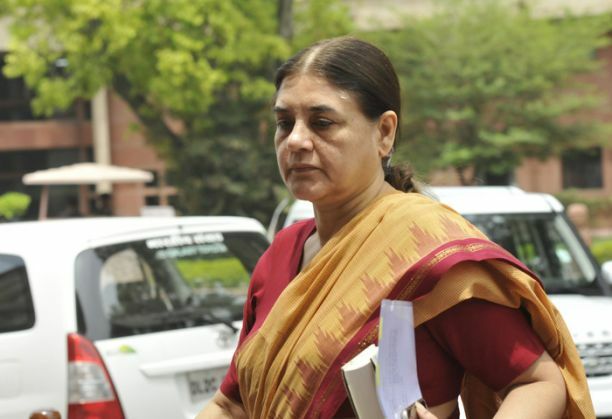 Ahead of release of the juvenile convict in the Nirbhaya gangrape case next month, Union minister Maneka Gandhi today expressed helplessness in extending punishment to him and said while law was adhered to, she was not sure whether the justice was done in one of the most gruesome cases. "I don't know whether the justice has been served but certainly the law has been adhered to," the minister said and added "Yes, I am afraid we are" when asked if the government was waiting for him to commit another crime. Four other men found guilty in the case are on death row. One died in jail.